Washington Supply is a proud member of the Lumberman's Merchandising Corporation (LMC). 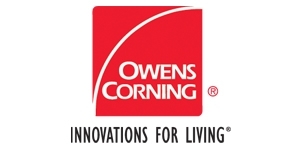 This affiliation allows us to sell our building materials at a competitive price. 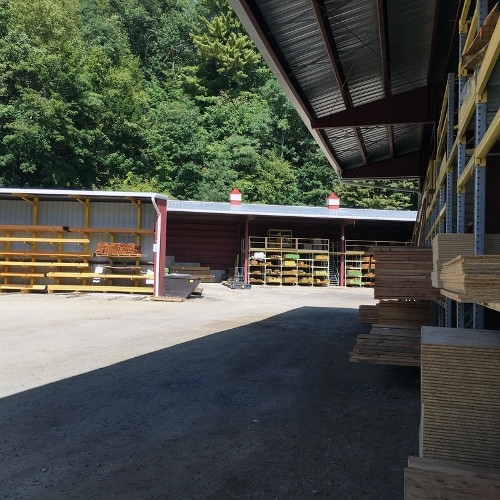 We have a reputation for stocking quality, treated lumber from BB & S. We sell Douglas Fir framing, which is the preferred framing lumber for Northwest Connecticut because of its strength, dimensional stability and its cutting and nailing properties. Washington Supply offers free delivery for all orders over $300. 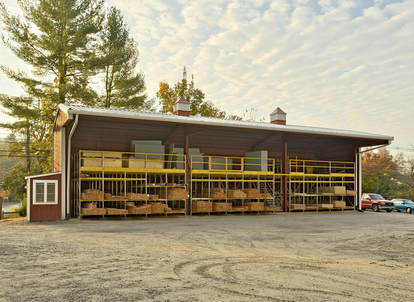 Our contractor sales staff has over 100 years combined experience in building materials, and will gladly assist you on your next project large or small.